Using best practices in pay per click advertising and ppc management, we’re able to provide quantitative results to get you more business leads. Houston Pay Per Click Advertising involves the use of (SEO) search engine optimization and web design to give you a great ROI. Pay Per Click Advertising drives targeted traffic to any website to reach your customers because they are looking for products and services that you provide. All we do is perform PPC management and analytics to identify the keywords in which these anonymous customers search for and place ads front of that search. We use tools such as keyword analysis, competition keyword tools, market research to get your brand, products or services on the top of the search engine so that your customers can find you and follow through to your website or optimized landing pages. Traffic that comes from Pay Per Click is more targeted than that of natural searches because you can target any keywords that is relevant to your business bypassing waste and time issues. Human bid management and individual tailored ppc campaigns helps target the ready to buy keyword phrases that converts into a lead or phone call necessary to conduct your business and stay profitable. Our landing pages are built as we build your pay per click ad campaigns to maximize relevancy so that the search engines rewards you with a high position on the search results given you first consideration as a searcher makes their choices of which ads to click and follow through. 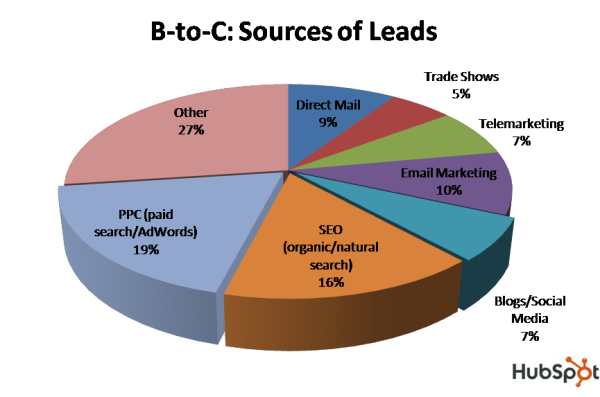 Pay Per Click costs are specific to each businesses or industries. Depending on your market, you pay what the market will bear based on competition and relevancy to your business. We do everything possible to give your campaign a good shot at achieving great results at a lower cost per click. To find out more please contact us for a free consultation.